You care about the well-being of others. You want to help them be healthy and free from pain, and heal them if they are ill. Helping others to be their best selves and maximize their potential invigorates you. 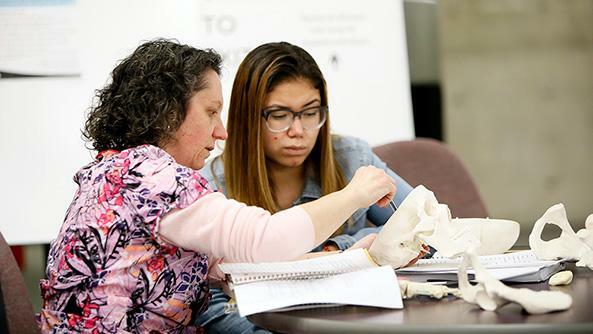 Whether nursing, dental health, sonography, massage, radiography, imaging, phlebotomy, physical therapy or another health career, you will find your vocation in the Health and Health Administration path! 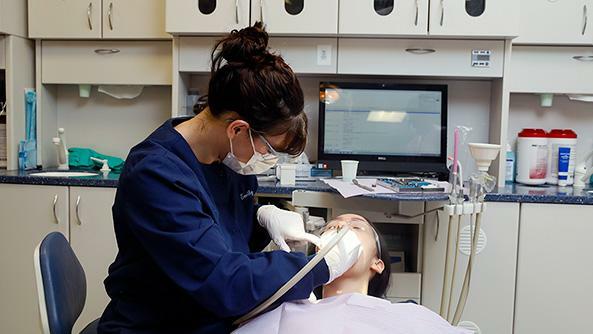 Learn More about dental assistants! Learn More about dental hygienists! Diagnostic medical sonographers, also called diagnostic imaging workers, operate special imaging equipment to create images or to conduct tests. The images and test results help physicians assess and diagnose medical conditions. Learn More about diagnostic medical sonographers! Learn More about licensed practical nurses! Magnetic Resonance Imaging technologists operate magnetic resonance imaging (MRI) scanners to create diagnostic images. Learn More about Magnetic Resonance Imaging technologists! Learn More about massage therapists! Learn More about medical assistants! Learn More about nursing assistants! Occupational therapy assistants, sometimes called OTAs help patients develop, recover, improve, as well as maintain the skills needed for daily living and working. Occupational therapy assistants are directly involved in providing therapy to patients and work under the direction of occupational therapists. Learn More about occupational therapy assistants! Physical therapist assistants, sometimes called PTAs, work under the direction and supervision of physical therapists. They help patients who are recovering from injuries and illnesses regain movement and manage pain. Learn More about physical therapist assistants! Learn More about radiologic technologists! 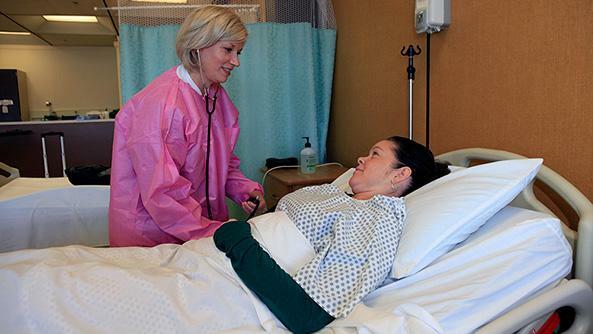 Learn More about registered nurses! Learn More about respiratory therapists! Learn More about medical laboratory! Learn More about dietitians and nutritionists! Learn More about exercise physiologists! Occupational health and safety specialists collect data on and analyze many types of work environments and work procedures. Specialists inspect workplaces for adherence to regulations on safety, health, and the environment. Learn More about occupational health and safety specialists!